Departure point: 4 Fountain Square, 123-151 Buckingham Palace Road, London SW1W 9SH. 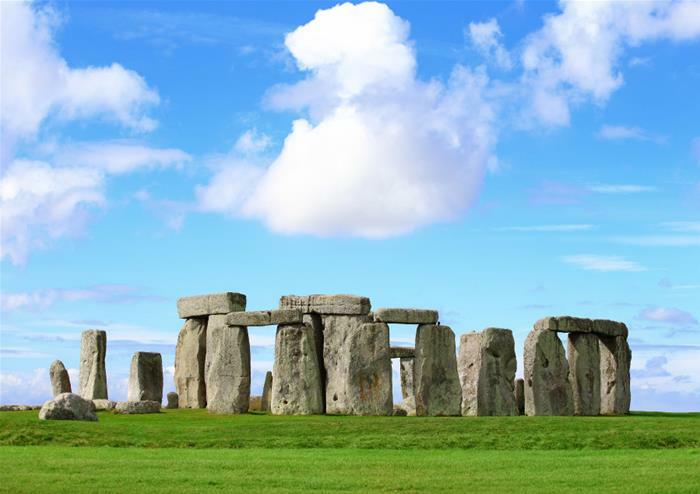 Escape the hustle and bustle of London for the day and visit two incredible UK attractions in one trip – historical Stonehenge and the beauty of Bath. 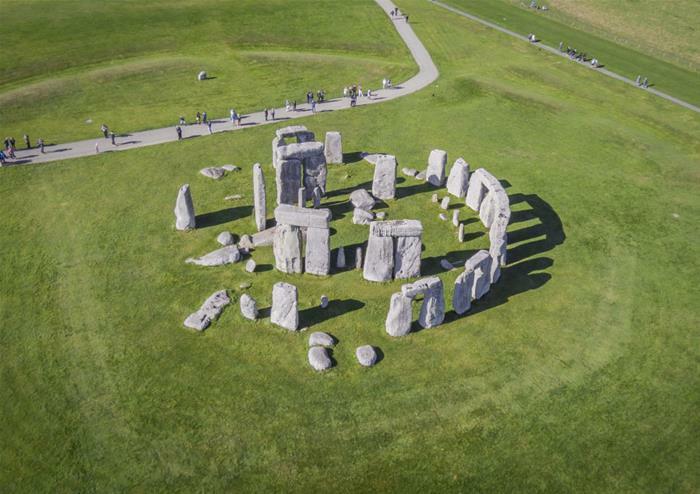 Ancient anthropological history, beautiful architecture and stunning scenery make this a truly special UK adventure. 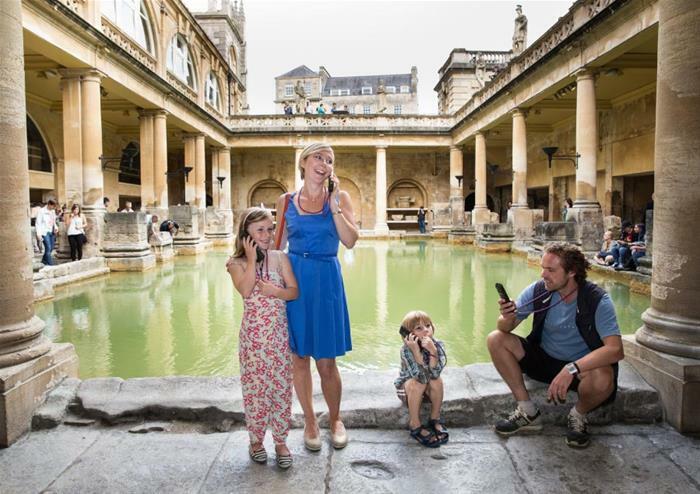 A designated World Heritage Site, Bath is filled end to end with stunning buildings and architecture. 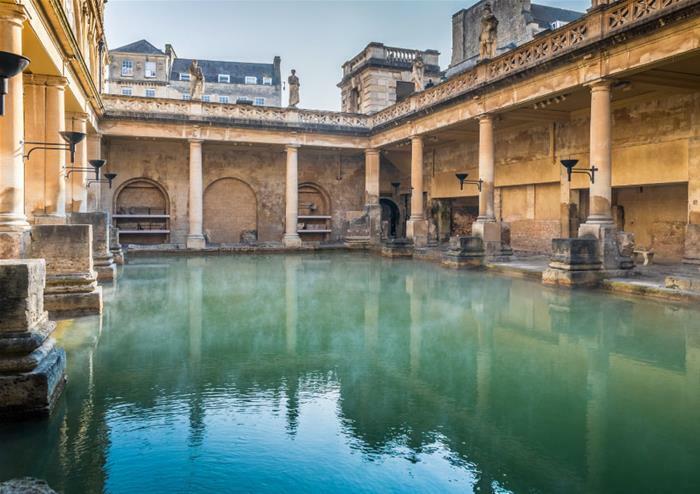 Travel through the idyllic streets lined with beautiful buildings made from Bath stone, wander along the banks of the River Avon, cross the Pulteney Bridge and pay a visit to the 15th Century Abbey. There is so much to see and do in this gorgeous city. Take a walk through the city with an expert guide. 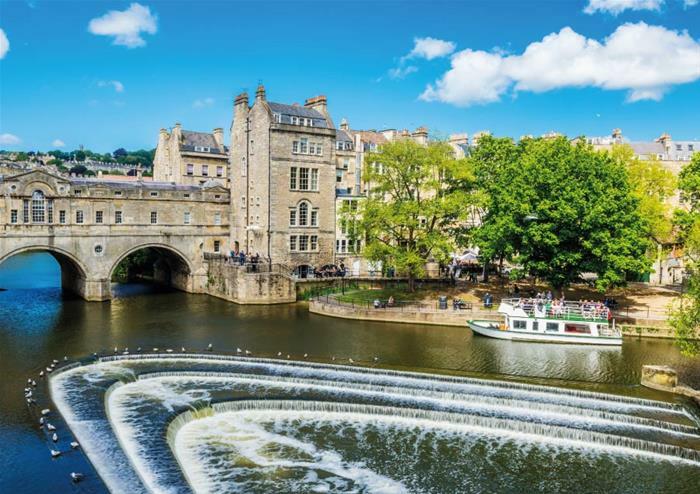 Stroll through the pretty streets, see Pulteney Bridge and learn about the rich history of this stunning city.